Iroko, which is often referred to as African or NigerianTeak, or to give it its full name, iroko chlorophora excelsa, is a particularly durable, tropical hardwood hailing typically from the east and west coasts of Africa. 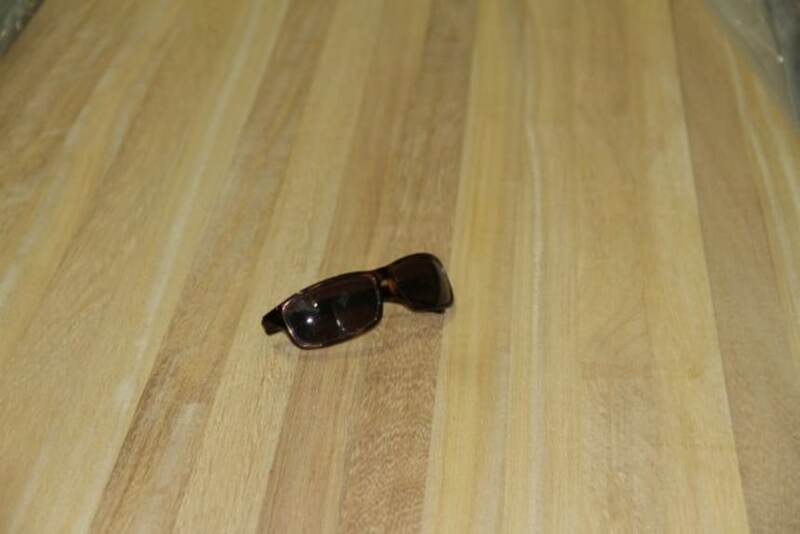 With a strong resemblance to teak, iroko features an irregular grain and a course texture. In its raw state, iroko is a bright yellow colour, but soon mellows to a medium golden brown when exposed to natural light. Commonly used in boat building and furnishing, iroko is a particularly durable wood which benefits from an impressive resistance to environmental challenges such as moisture and temperature. 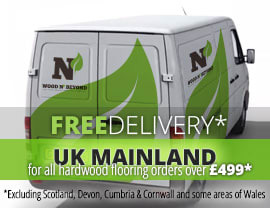 Although iroko wood is often referred to as teak, it is not in fact even part of the same wood family. Iroko wood is tough, dense and durable, making it the ideal choice for all sorts of furnishing and indoor and outdoor joinery projects. 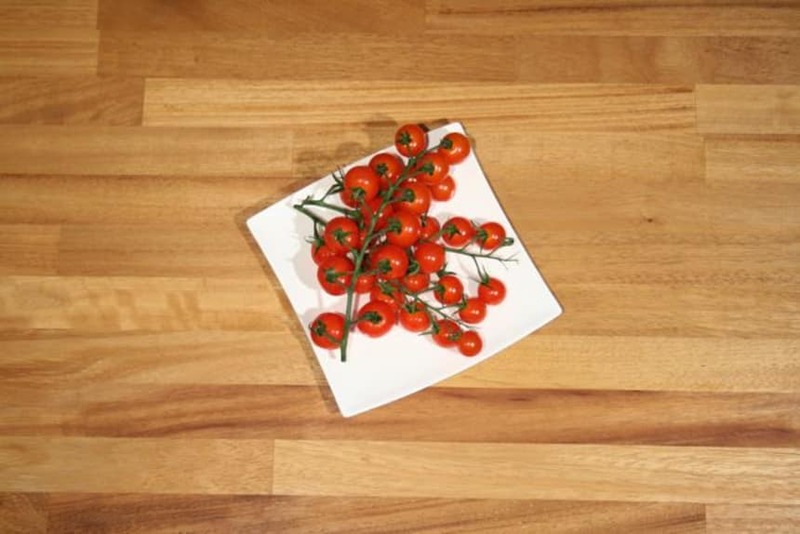 The introduction of an iroko worktop adds a certain style and charm to any style of kitchen. No matter whether your overall kitchen look is modern or traditional, an iroko worktop will pull your style elements together, while providing a stable and durable work surface for all of your culinary activities. Iroko worktops are generally supplied unfinished, which will allow you to choose the best type of finish to suit your needs. In terms of ongoing maintenance, iroko worktops are particularly undemanding in this respect, which means you can keep your worktop looking good for longer with only minimal ongoing treatments.